Lizards (wiki) are the most common of all reptiles. They are characterized with well developed limbs and eye lids. 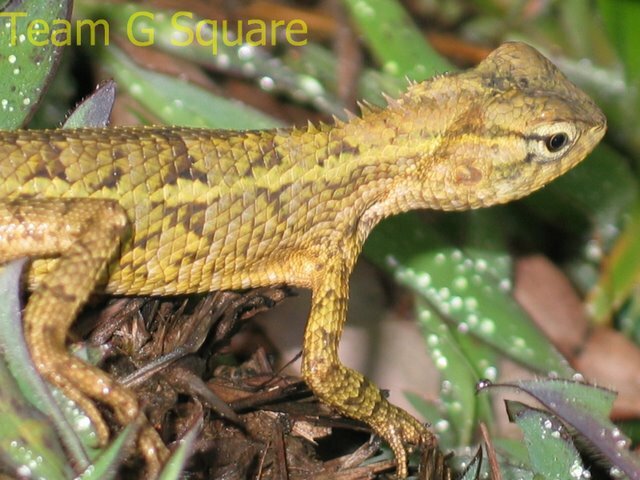 Among the reptile species, 50% of the species belong to the group of lizards. The lizards, along with snakes fall under the Order "Squamata "(scaled reptiles). The other orders of reptiles include "Crocodilia "(Caimans, Alligators Gharials) and " Testudines" (Turtles and Tortoises). 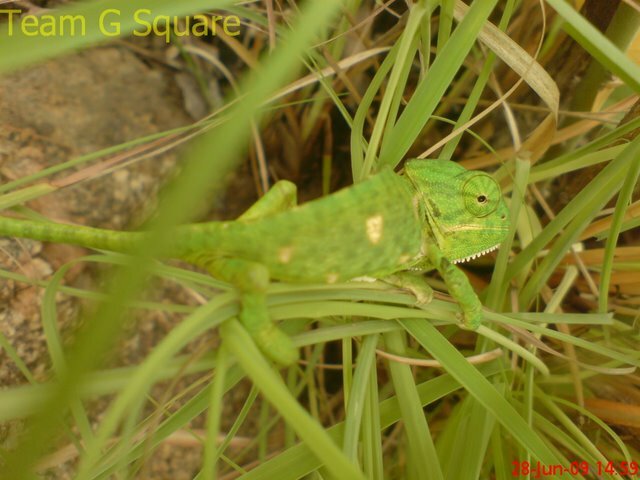 Lizards are mainly insectivorous though some are carnivores and some are herbivores. 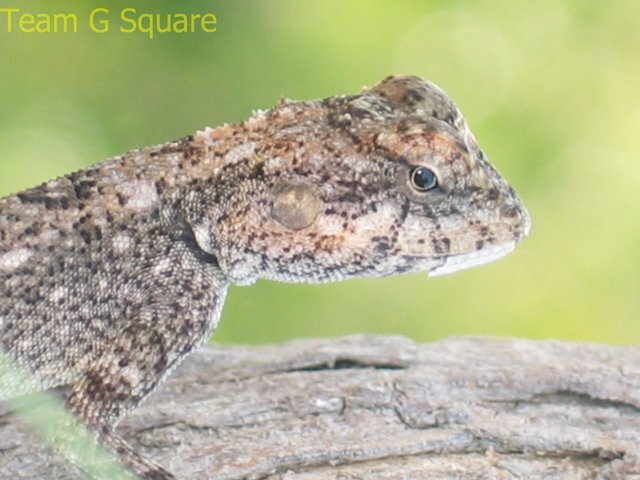 Their body is covered scales at least on some portion of the body, if not fully. They are found in all kinds of terrestrial biomes (wiki) like the deserts, forests, hilly regions, etc,. Most of the lizards are oviparous, expect a few. 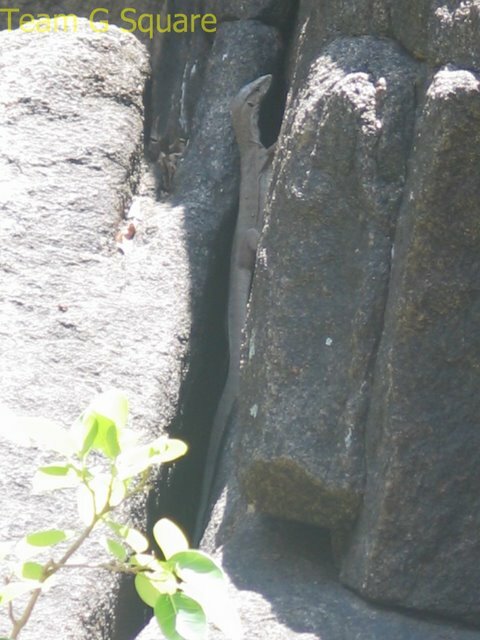 Lizards are further divided into many families depending upon the their common characteristics. 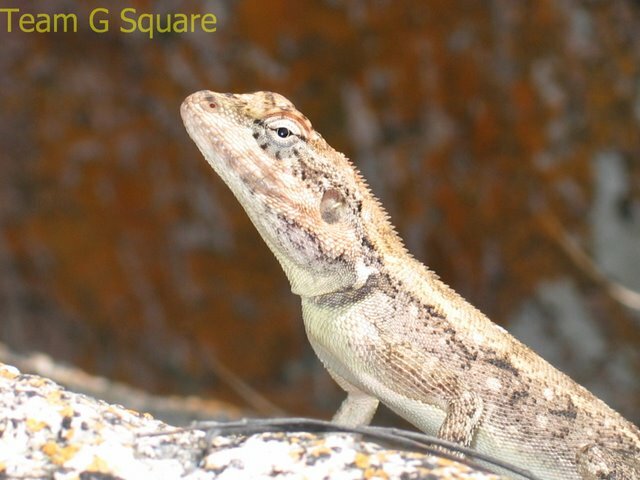 Common lizard families include the Geckos (Gekkonidae), Agamas (Agamidae), Chameleons (Chamaeleonidae),Skinks (Scincidae), Monitors (Varnidae) and the Iguana (Iguanadiae). 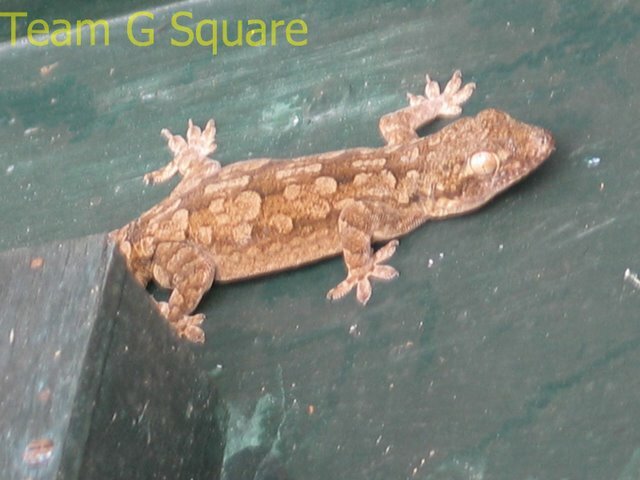 Geckos: These are the most commonly and easily found lizards. They may be arboreal, ground or rock dwellers. Some are commensal with man . Most of the geckos are nocturnal. The tail of geckos regenerates and does not attain the original color and shape. Geckos are non poisonous. Chameleons: They are arboreal lizards. Only one species is found in India. Chameleons are unique in the possession of an extensible tongue, independently movable eyes and have parrot toes that are characterized by modification of the toes into two sets of opposed clasping organs. They have a compressed body and prehensile tail . They posses to a remarkable degree, the ability to change color. 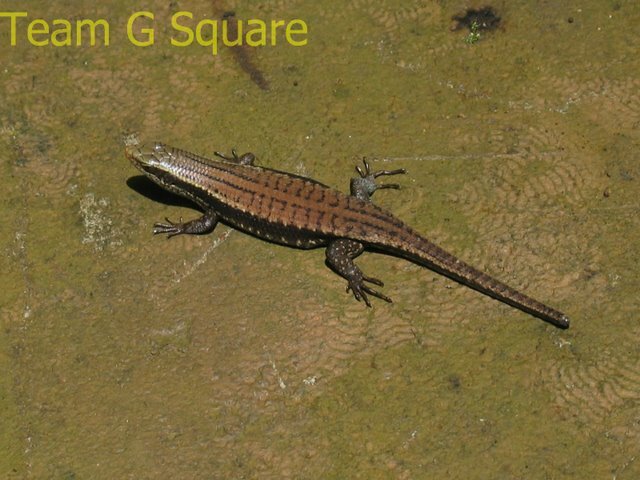 Skinks: Their bodies are covered with smooth or keeled shiny scales ,imbricately arranged . There is typically little or no neck region. Body is elongated and flattened. These are majorly ground dwellers. Some limbless forms are also found. 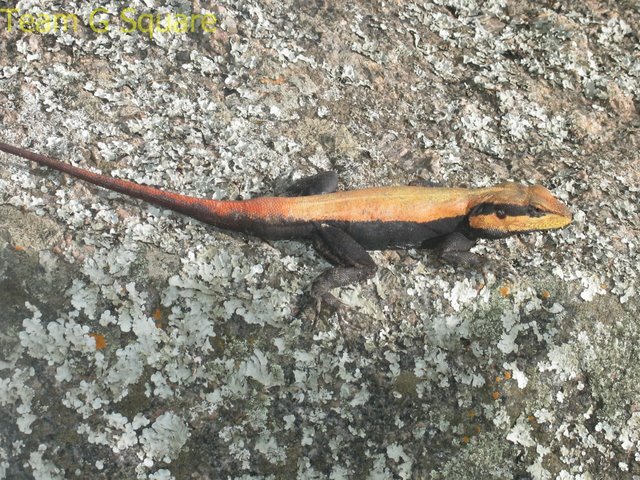 Agama: The most easily found family of lizards, especially in rocky regions. They have well developed teeth, which are divided into incisors, canines and molars. They can be found in all types of biomes. The head, which is held off the ground on a distinct neck, has small scales and lacks shield. Eyes and ears are well developed. Monitor Lizards: They have a long and flattened body, long tail, long neck, and extremely elongated and slender forked tongue (similar to snakes). Komodo dragon, the largest existing lizards belongs to this family. Some are found in aquatic biomes also. These are endangered by trade in reptile skins. 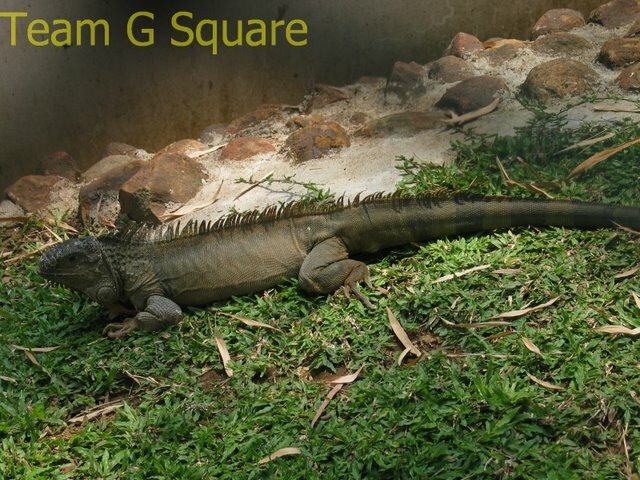 Iguana: They are large herbivorous lizards native to central America and Caribbean Islands. They re usually found in zoos and national parks. You have a good variety here. Good insight to lizards family. Wow. Fabulous captures and good info. I hate creepy crawly and scaly creatures..Ewwww... But loved your shots! Hmm! Thats quite a collection! Fabulous captures, lizards never looked so good to me! I am scared of them but learnt a bit about them through this post. Thanks for sharing! this is very cool and nice variety! Reminded me of my Zoology classes.Good pics. 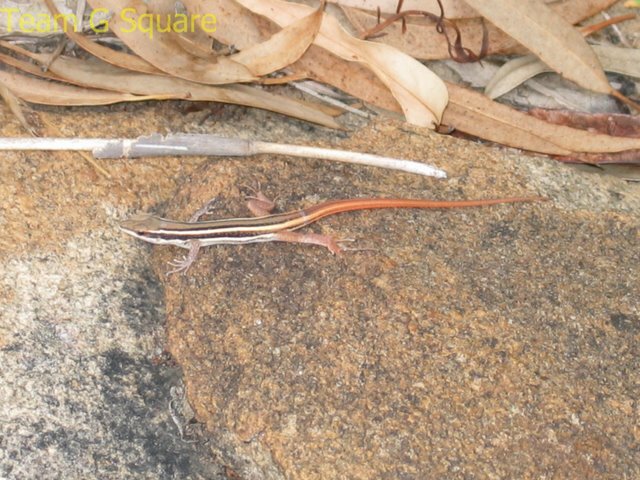 Wow~~very interesting lizards!Wonderful shots.I have never seen a variety of them. 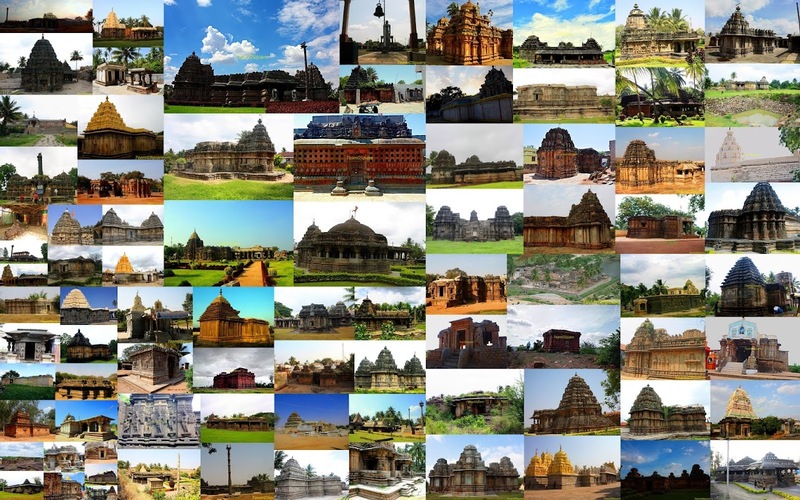 Nice pics and narration. Very informative. Where did you shoot these reptiles? God!! r u in love with Lizards! !